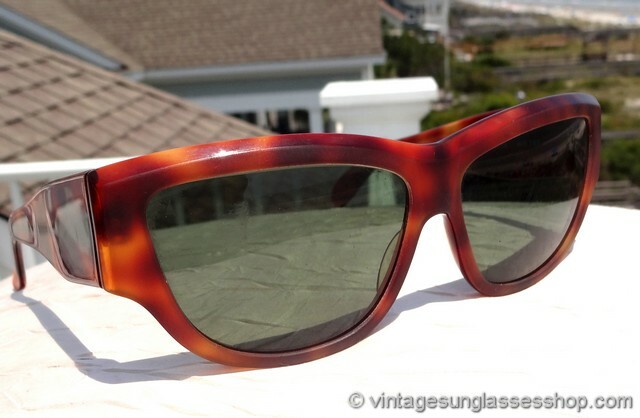 1 Vintage Ray-Ban W0793 Onyx sunglasses capture one of the most striking retro looks imaginable with their uniquely angular and oversized tortoise shell frame. 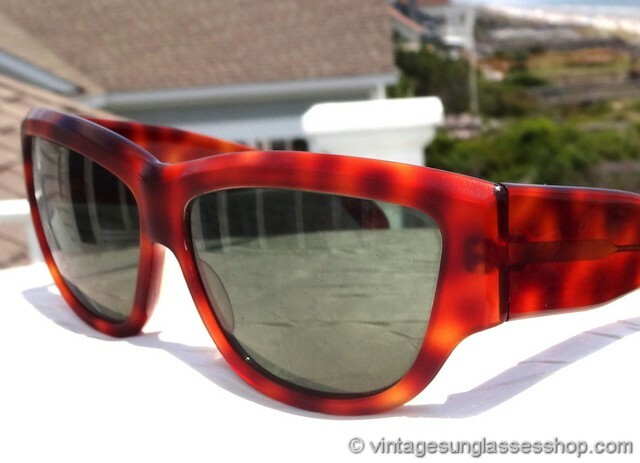 The French tortoise shell frame has great translucence and looks great with the Bausch & Lomb G-15 anti-glare lenses, one of the most popular frame and lens combinations in the iconic Ray-Ban Onyx line. 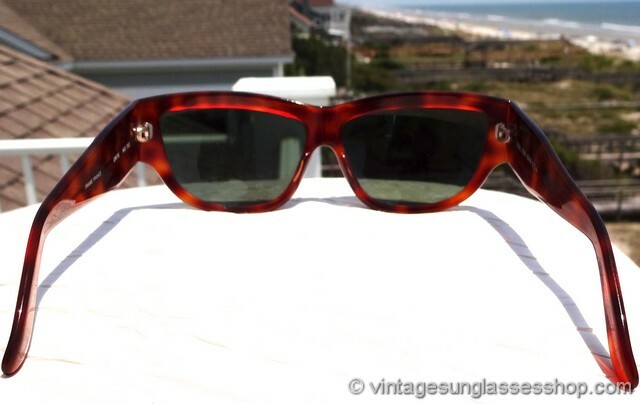 The unisex Ray-Ban W0793 Onyx frame measures approximately 5.75" temple to temple, and the G-15 mineral glass lenses measure approximately 2.25" x 1.5" at the widest points with both lenses laser etched BL near the hinges. 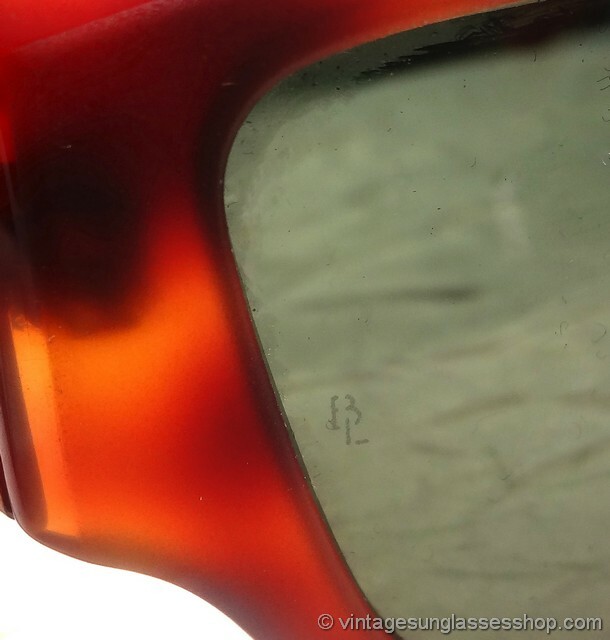 You'll find the Ray-Ban logo subtly embossed on the exterior of one ear stem, and the inside of one stem is marked B&L Ray-Ban USA Frame France while the inside of the other stem is marked Onyx W0793. 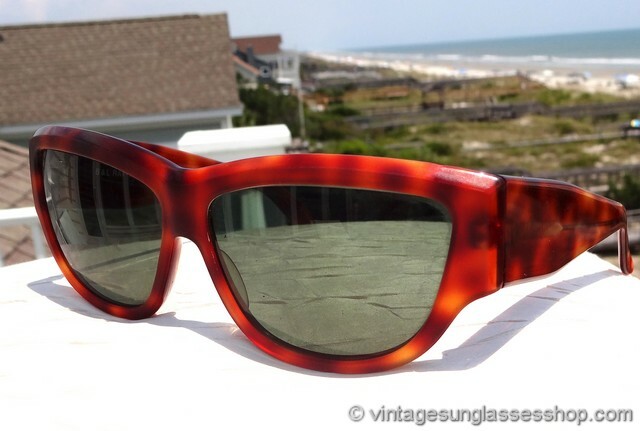 1A Step up another level beyond our already unequaled vintage condition standards with new old stock Ray-Ban W0793 Onyx tortoise shell sunglasses in mint, unworn condition. 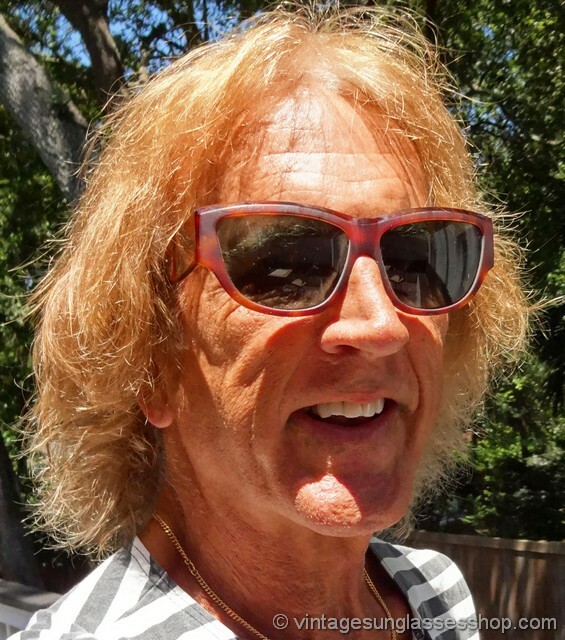 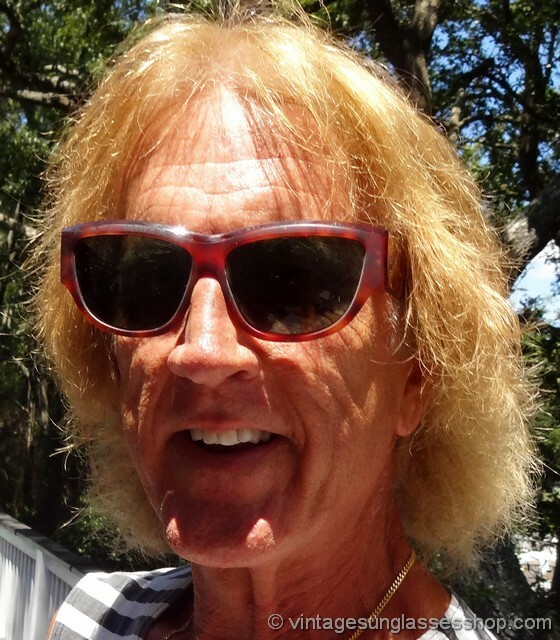 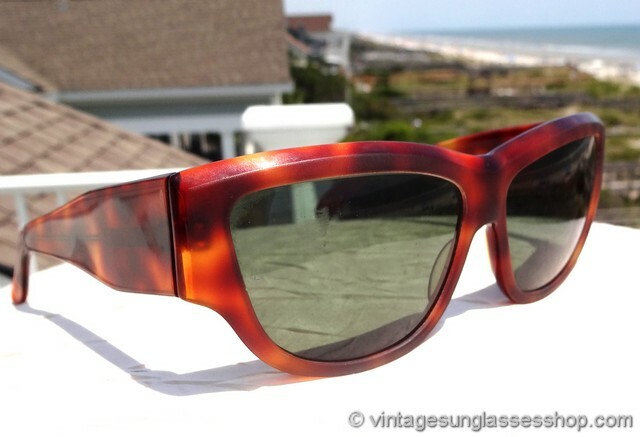 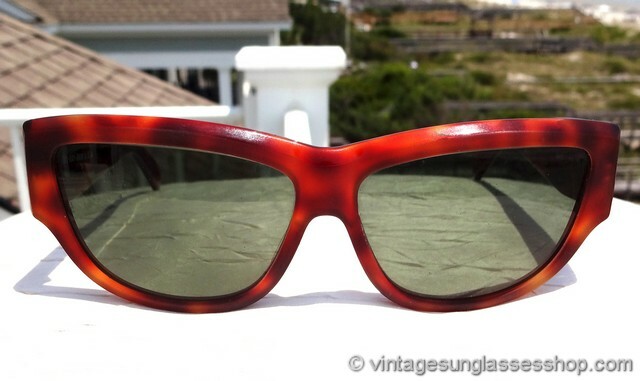 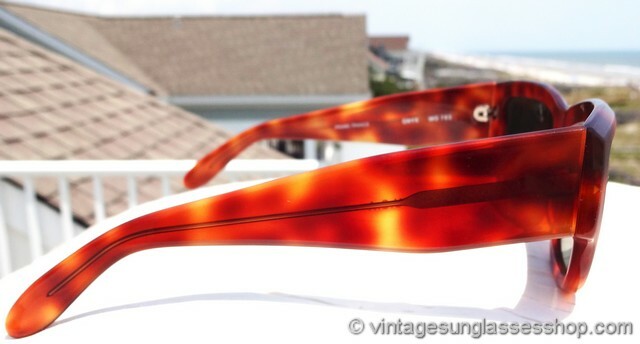 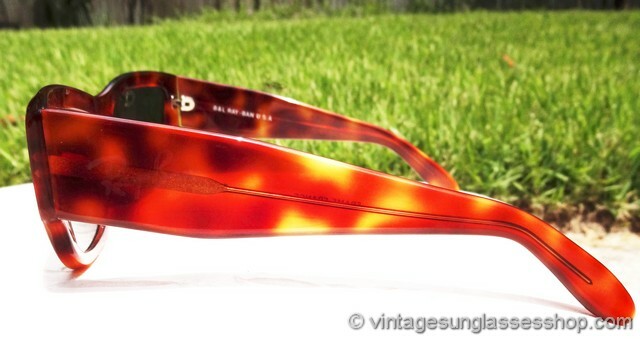 See our entire selection of vintage Ray-Ban Onyx sunglasses here!